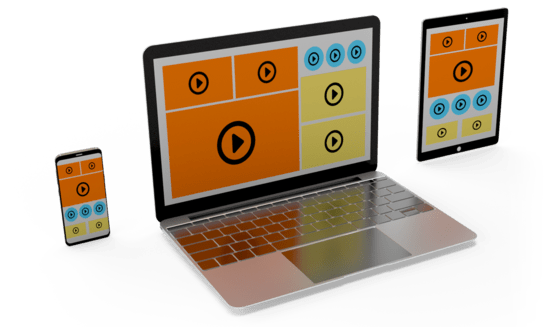 Easily convert videos to all relevant formats, tailored for web and mobile viewing, by just specifying the required output format as the file extension of the delivery URL. With just a few lines of code, upload and transcode videos and deliver them via a global content delivery network. Input formats: MP4, WebM, FLV, MOV, OGV, 3GP, 3G2, WMV, MPEG, FLV, MKV, and AVI. Output formats: MP4, OGV, WebM, MOV, FLV, M3U8 (HLS), MPD (MPEG-DASH). Convert videos to audio files by stipulating one of three file formats: MP3, OGG, or WAV. Eliminate stretching and shrinking when adapting videos for different layouts and resolutions. 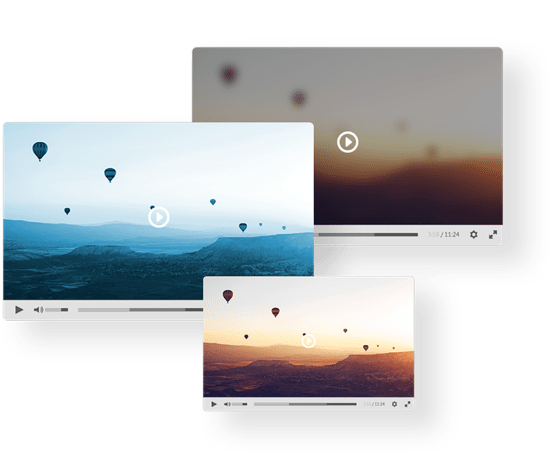 Cloudinary enables automatic resizing and cropping to fit the graphic design and layout on any device at any resolution with powerful URL-based transformations. Enhance videos by adjusting the contrast level, brightness, or saturation, regulating the gamma level, and applying artistic filters and effects with simple parameters. Easily adjust the video volume, change the playback speed, remove small motion shifts, control the looping, and adjust the audio properties. 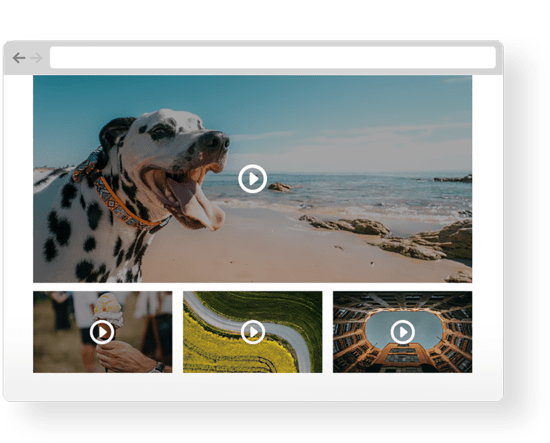 Easily create thumbnail images for videos by specifying the frame from an uploaded video or automatically grabbing the video’s middle frame by specifying the required image format. Additionally, resize, crop, and enhance thumbnails to match your graphic design and layout. Dynamically adjust the video quality to reduce the file size without any degradation in quality. Adjust and optimize the video bitrate according to the video content, conserving bandwidth and storage space. Automatically control the codec, profile, and level to normalize and optimize videos. Start videos faster with fewer buffering interruptions and with the best-possible quality. Effortlessly leverage adaptive bitrate streaming to adjust the quality of video stream in real time according to detected bandwidth and CPU capacity. 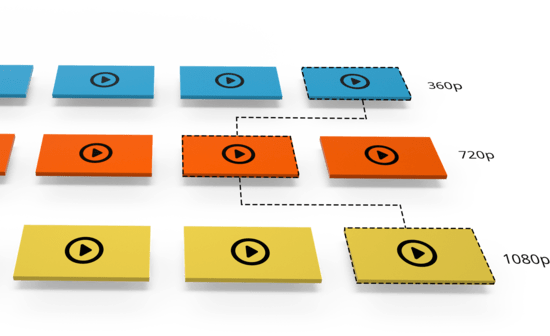 If you set HLS or MPEG-DASH as the output format, Cloudinary automatically generates multiple streams of your video with different resolutions, qualities, bitrates, and all the files required for switching between different variants. During playback, the video player determines and selects the optimal representation in response to the client environment and automatically switches between representations to adapt to changing network connections.